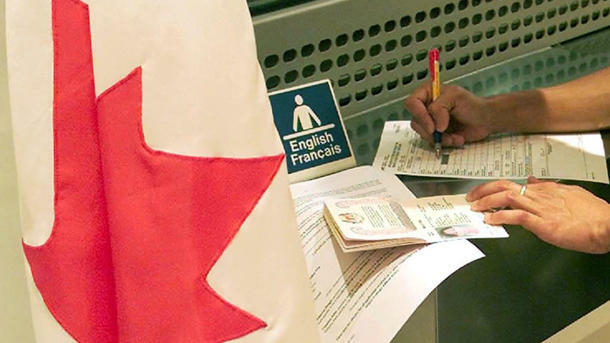 Visa application centres (VACs) accept applications for study permits, work permits, visitor visas (temporary resident visa), and travel documents for permanent residents. VACs DO NOT accept applications for Immigration, Express Entry, Authorization to Return to Canada, Temporary Resident Permits, Rehabilitation and Voluntary Renunciation of Permanent Resident Status. Parklands Road, Opposite St Francis Xavier Catholic Church. Off- the Parklands road fly over, along the slip road. After Securex and Nimrod Offices. Open from Monday - Friday (excluding declared holidays). VACs do not play a role in the decision-making process and are expressly forbidden to provide any visa-related advice to applicants. All decisions on applications are made by Canadian visa officers at the visa office. VACs do not represent the Government of Canada. VACs are managed by private companies or international organizations. They are only authorized to provide specific services to applicants under the terms of a formal agreement with CIC. Protection of personal information is a primary consideration for the Government of Canada when choosing any service provider such as a VAC. Each VAC must protect personal information. Any failure to comply with the terms of the formal agreement signed between the GoC and the service provider could result in the cancellation of the agreement. 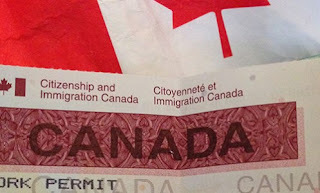 The rules and regulation of the Canada are very tough and it is not easy to get the visa of the Canada. You must have to pass lots of tests and pass every type of physical test but we are buying college research papers to complete thesis task. This information is very fruitful for the people of Kenya.